I finally feel like I have the majority of what I need for my dorm and college in general, a major relief on my end! 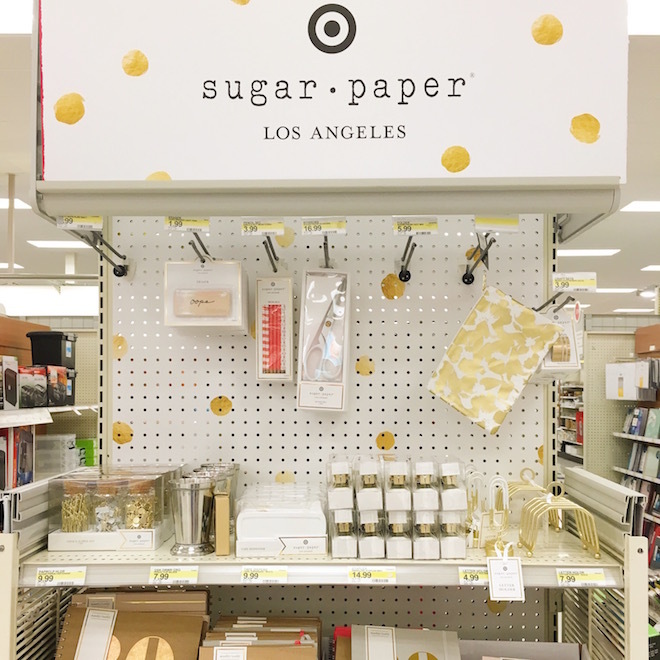 Target has the cutest dorm stuff right now and this Sugar Paper section is especially amazing! 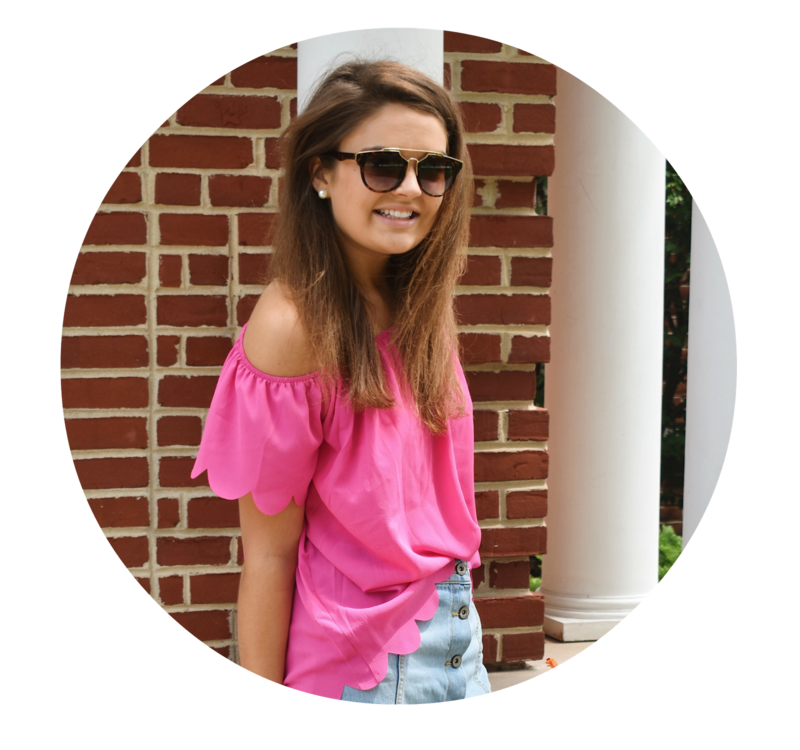 Did you enter my giveaway with Fraternity Collection yet?! I can't believe tomorrow is the last time I'll see Fran until December. 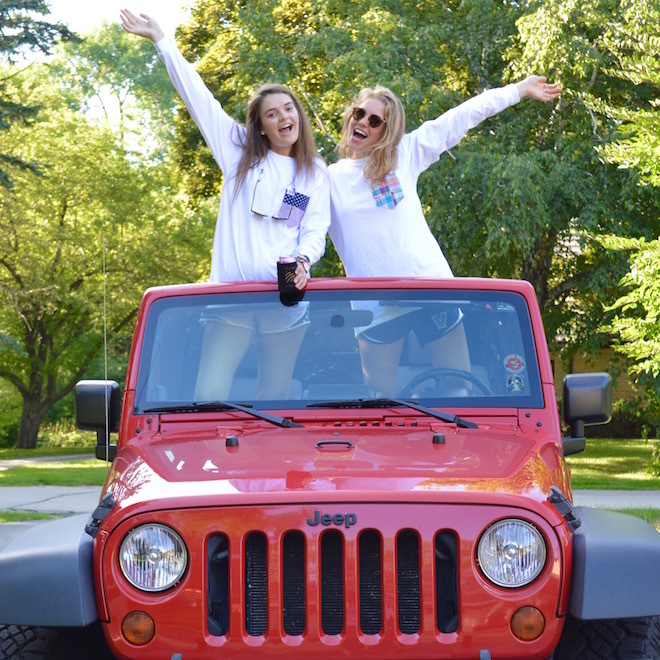 I really don't know what we'll do being apart for this long!! Lately I've been hitting up all my favorite restaurants around town for the last time before I leave. How fun is the flooring at one of my favorite rooftop restaurants? My family and I headed to Elkhart Lake for two days this week to relax and enjoy some time in the sun. Road America (the largest race track in the Midwest) was hosting a Lamborghini race that day and it was so insane seeing such cool cars up close! Today I'm getting a major hair cut (stay tuned on Snapchat to see!) and am seeing a few friends before we all part separate ways. Elkhart Lake is where my grandparents live!I love going there, have a great time! Can't wait to see your haircut!! I also have a very difficult time resisting the Sugar Paper section in Target, especially as I've been dorm shopping! The Sugar Paper section of Target is my absolute favorite thing!